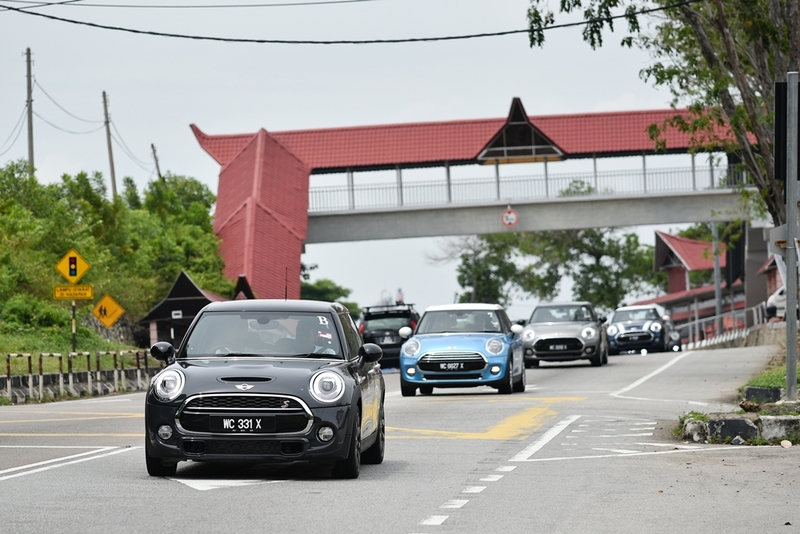 MINI is one of the most iconic brands in the world that’s made its presence felt since 1959. 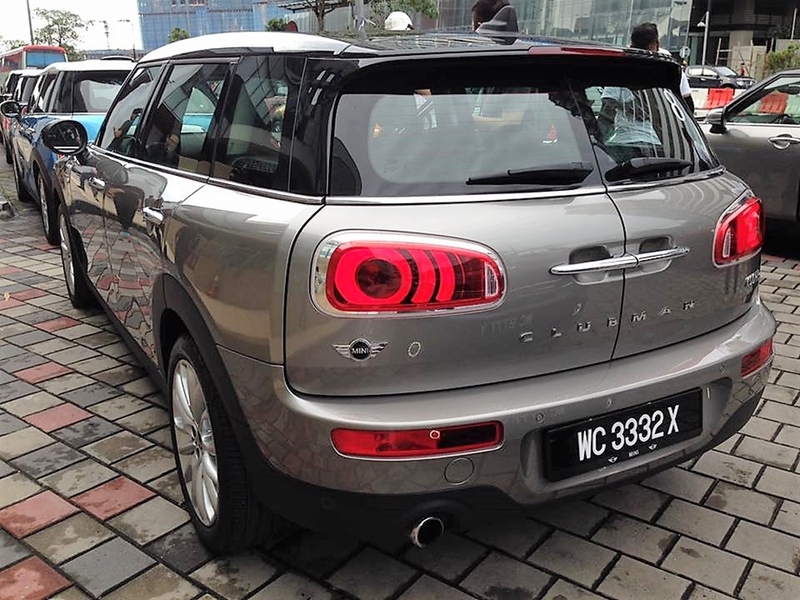 Its revolutionary design was created by Sir Alec Issigonis who intended to build a small, economical city car that took up as little space and used as little petrol as possible in response to the Suez Crisis in 1956, which reduced oil supplies, and forced the UK government to introduce petrol rationing. 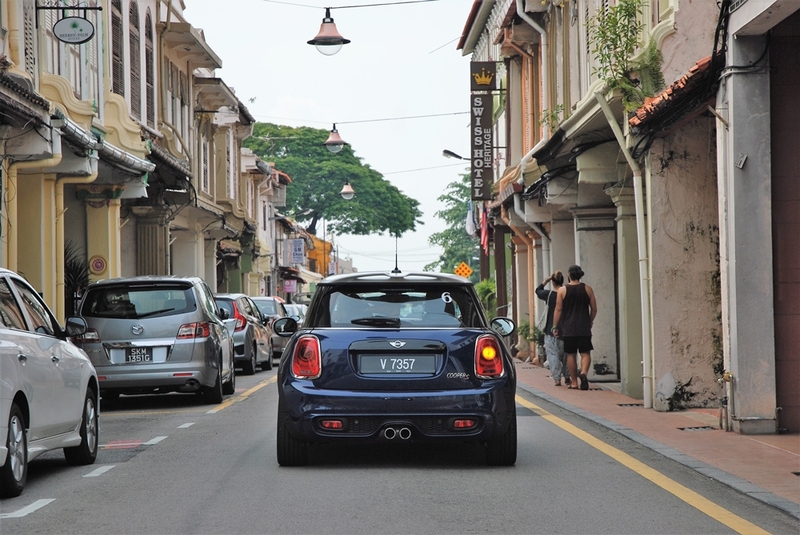 His clever solutions for optimizing space gave the original MINI its unmistakable design. 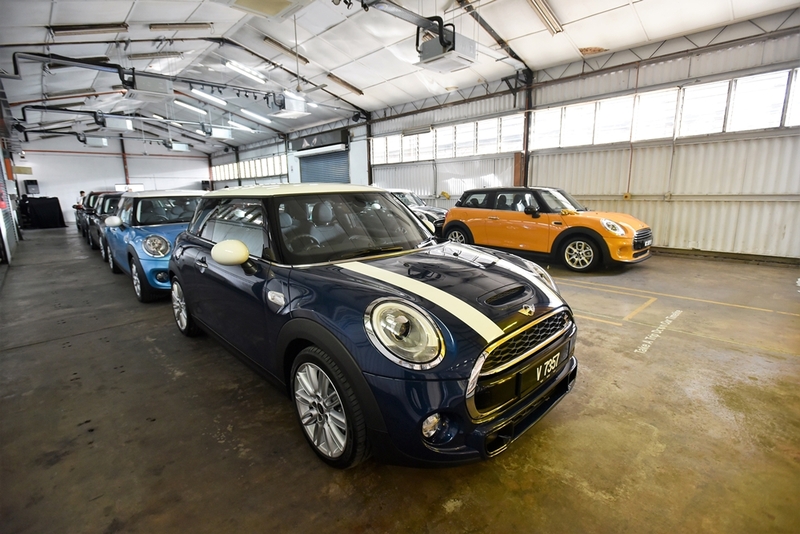 The thing is, MINI is no longer a small car. 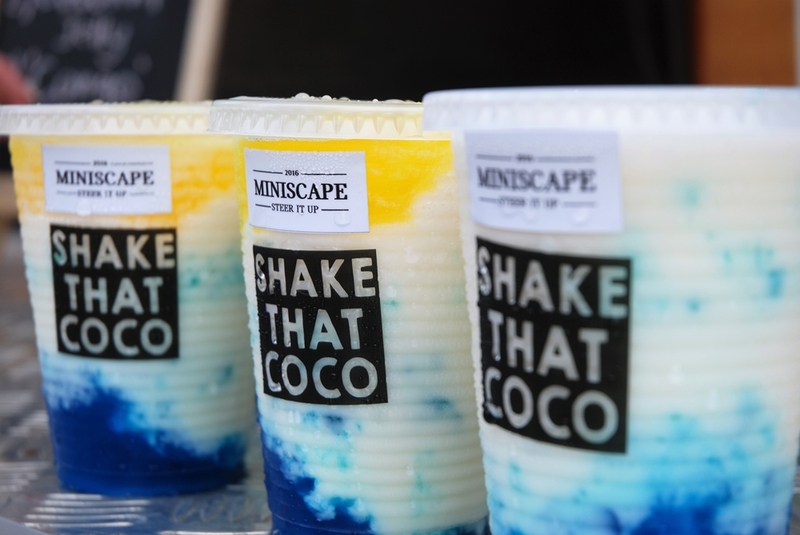 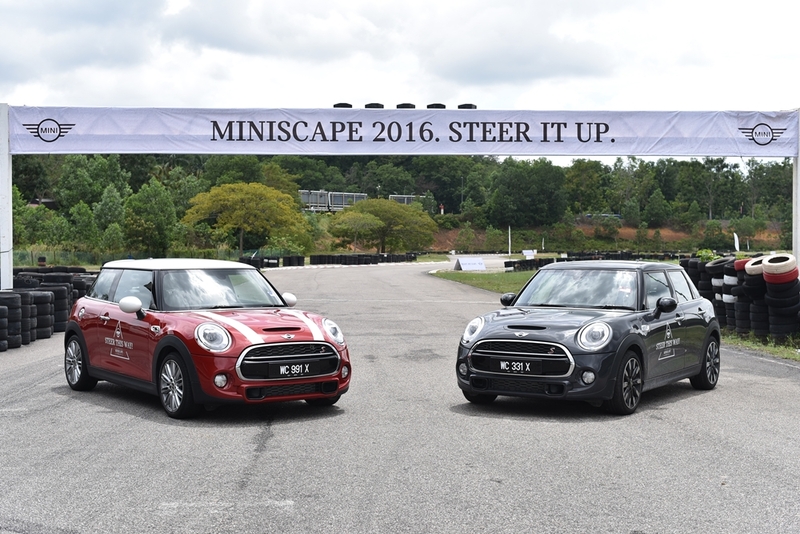 At 1800mm wide and 1441 mm tall and 4253mm long, the MINI is no longer pint-size but burly and chunky. 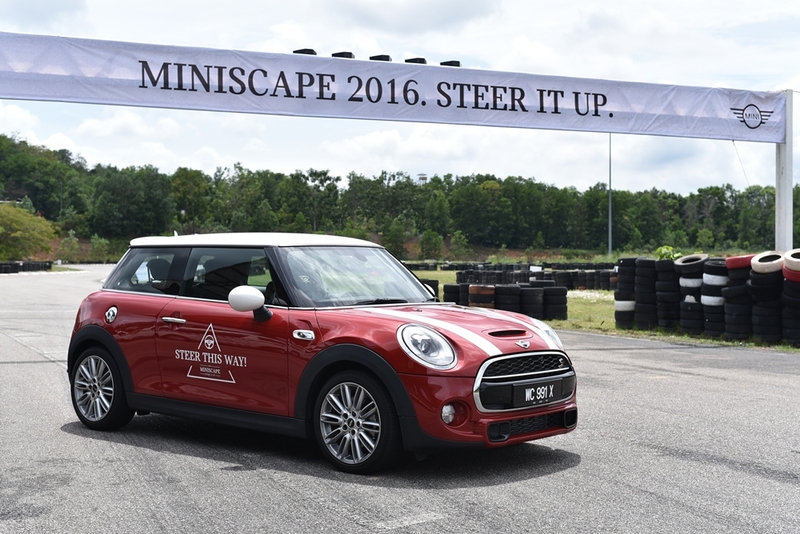 However, have the growing dimensions taken the driving fun out of the car? 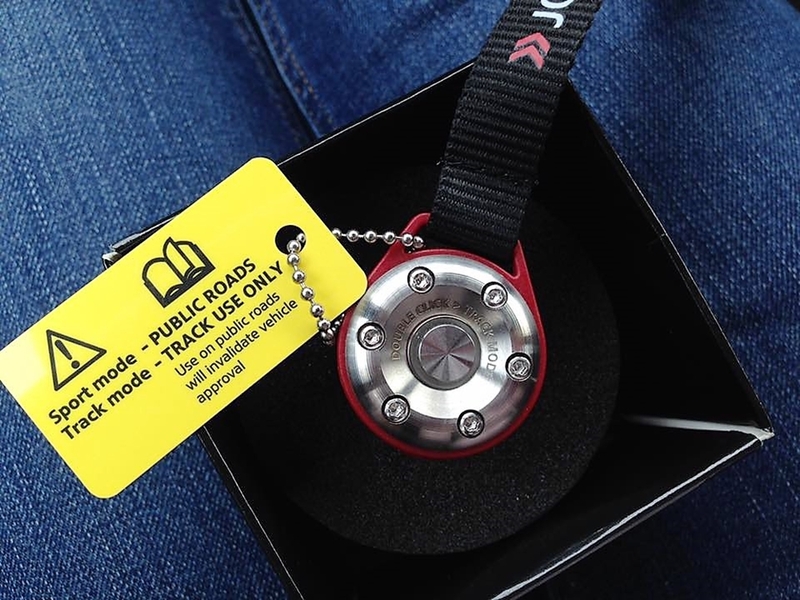 Well, we recently had the chance to find that out during a recent MINIscape road trip. 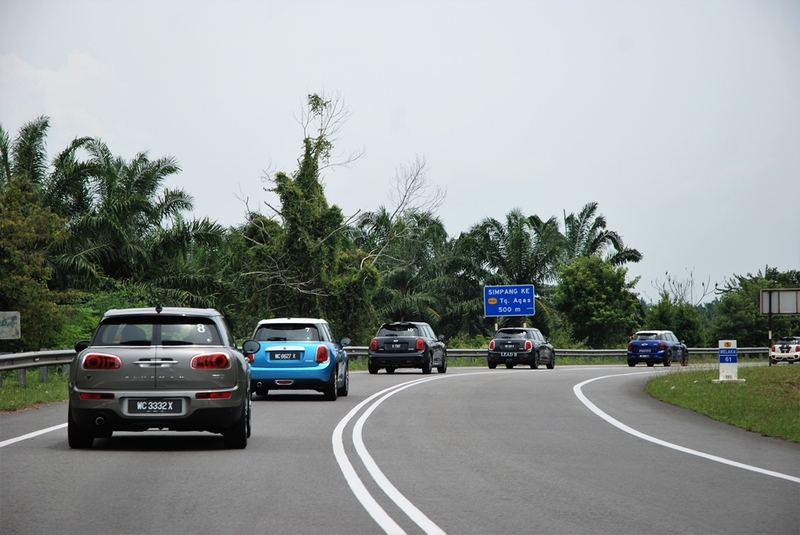 Thanks to MINI Malaysia, AF had the opportunity to sample a variety of MINIs which included the MINI Cooper S in 3-door and 5-door guise, the Countryman, as well as the Clubman which took us on an epic 2 day road trip from Kuala Lumpur to Johor Bharu and back to KL, covering a distance of over 600km in total. 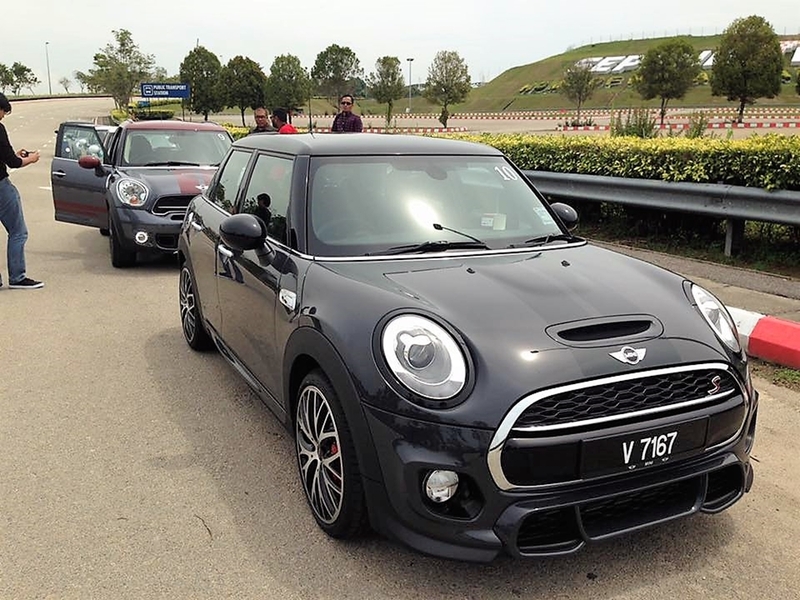 During the road trip I managed to spend most of my time behind the wheel of the MINI Cooper S 5-door Stealth Edition (picture below). 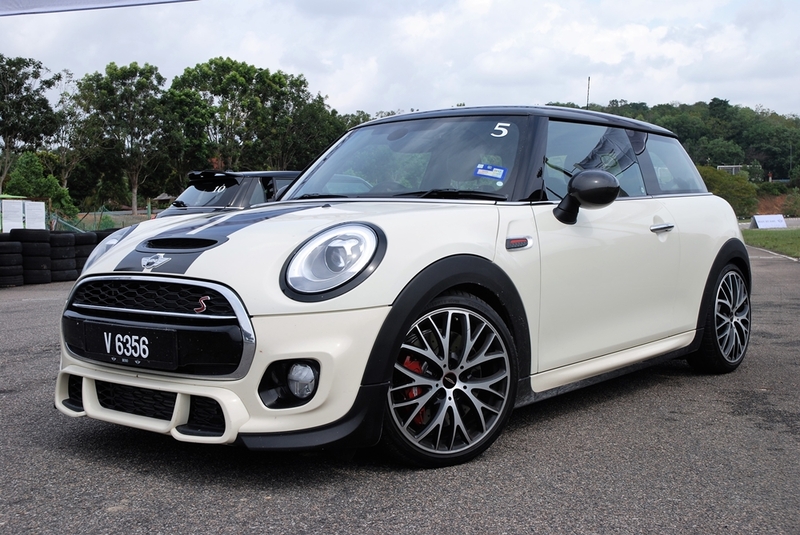 Unlike the standard 5-door Cooper S, this special edition hatch comes fully kitted with all the cool John Cooper Works bits like the JCW aerodynamic kit, 18-inch MINI JCW Pro Double Spoke 506 in Jet Black and Sport stripes, giving the car a brutish and aggressive stance. 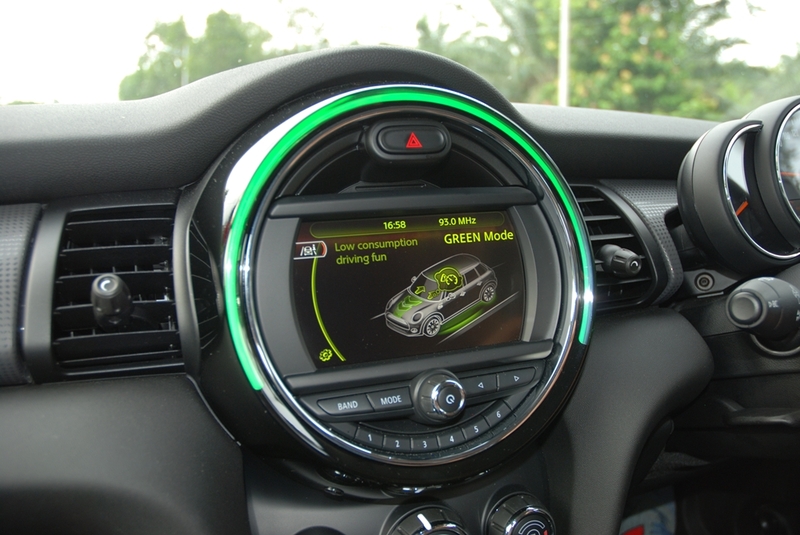 Additionally, the MINI LED Door Projector that welcomes you with a cool MINI logo, which is projected to the ground whenever you open the doors adds an extra special touch to this special edition model. 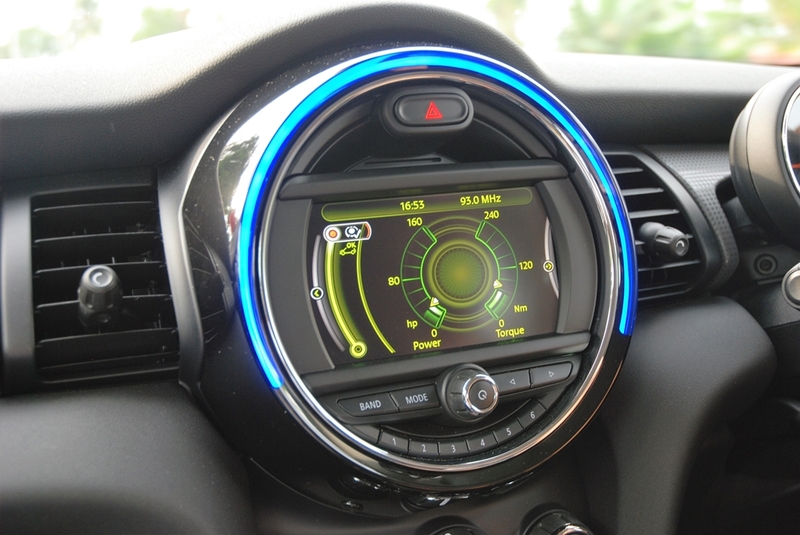 Just like all the new MINIs I’ve tested, the interior is very high quality, premium looking and pleasing to the eye. 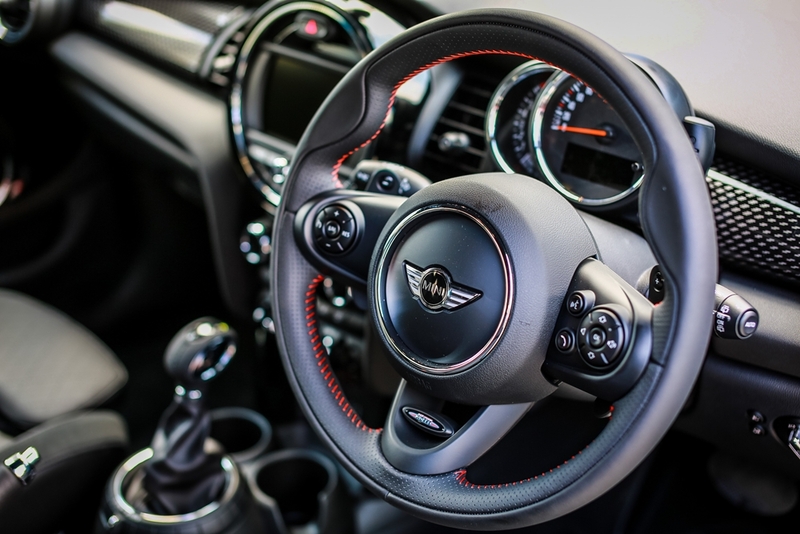 This Stealth Edition in particular, comes with a special JCW leather steering wheel, leather cross-punch carbon black upholstery, sport seats, black checkered interior surface, chrome line interior and headliner in Anthracite to match its sporty exterior. 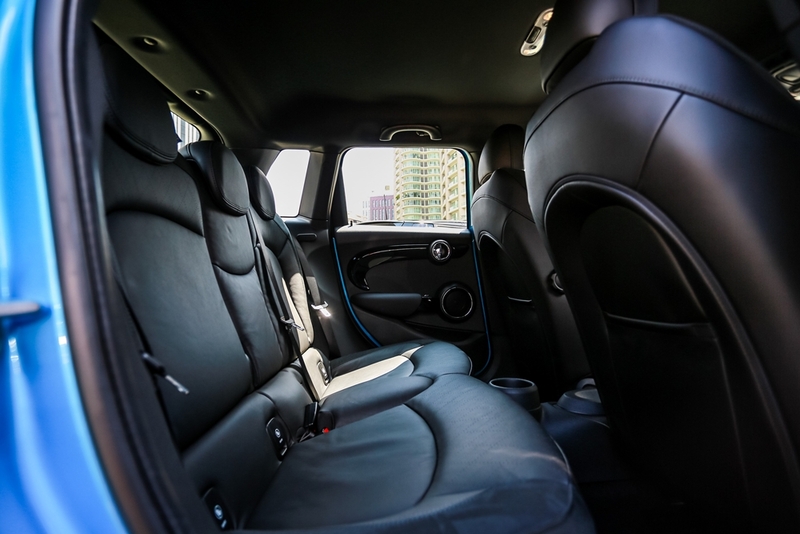 I love how snug the seat feels, like it is hugging you tight when tackling corners and it’s also very comfortable for long distance driving. 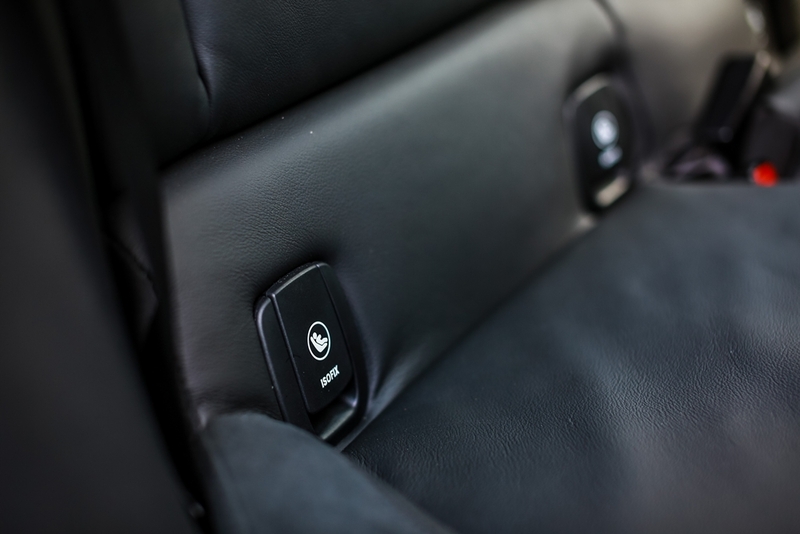 All the controls and buttons available in this hatch are within the driver’s easy reach and very easy to get familiarized with. 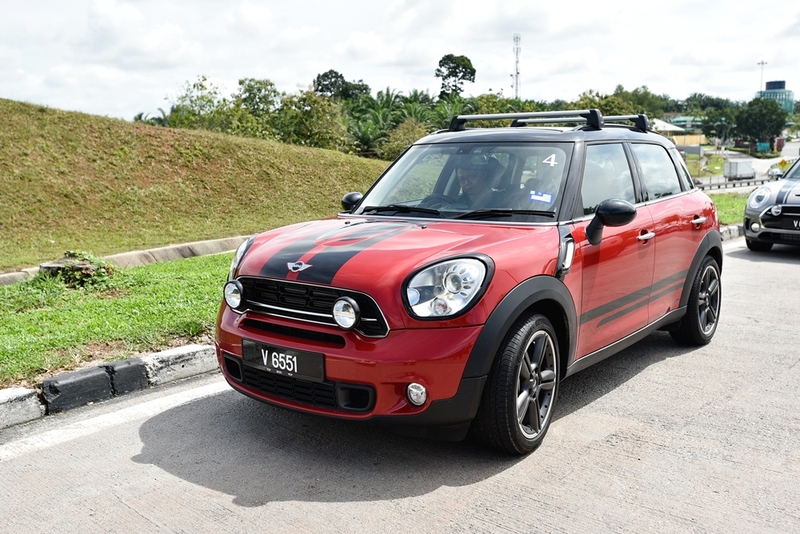 While this 5-door Cooper S adds two extra doors for easier ingress and egress from the rear seats compared to the 3-door Cooper S, if you are seeking a MINI with more legroom and a bigger luggage space, then the Clubman or the Countryman might be able to do the trick. 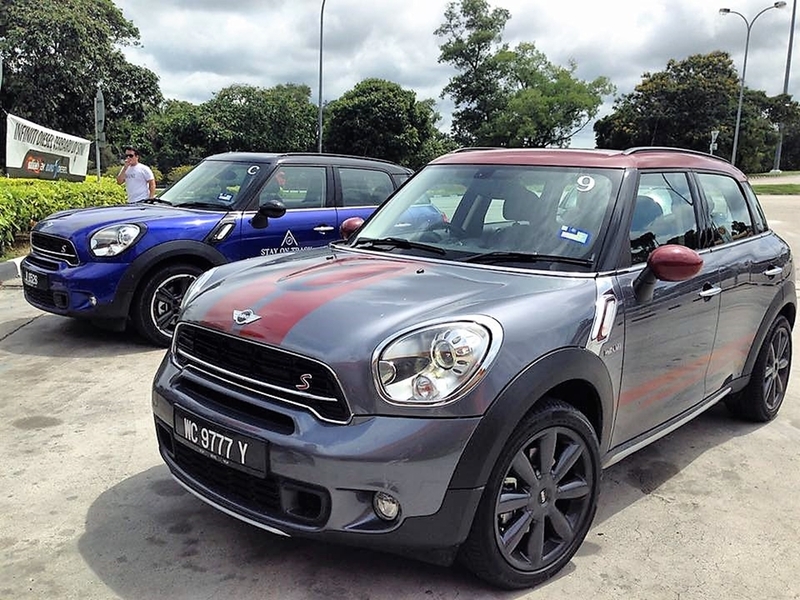 On the road, this pocket rocket offers an exhilarating driving experience that lets you blast-off in a jiffy. 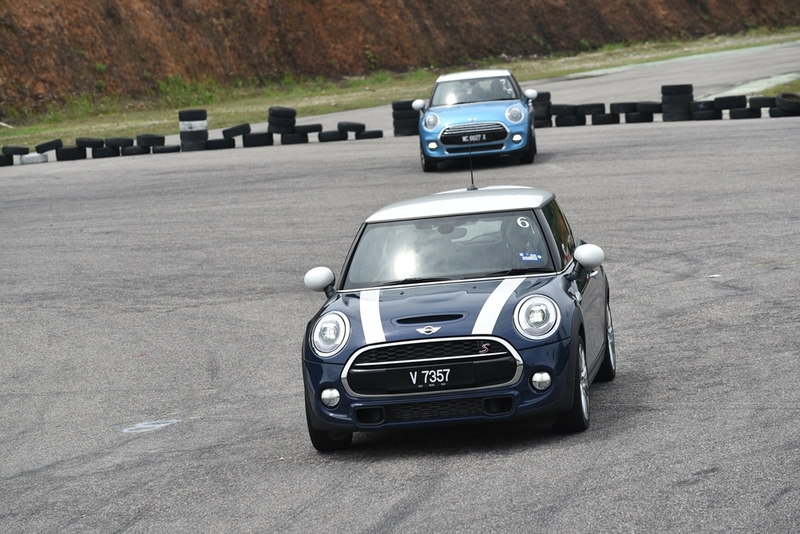 It has very refined driving characteristics and felt very stable when zipping through the highway at high speed. 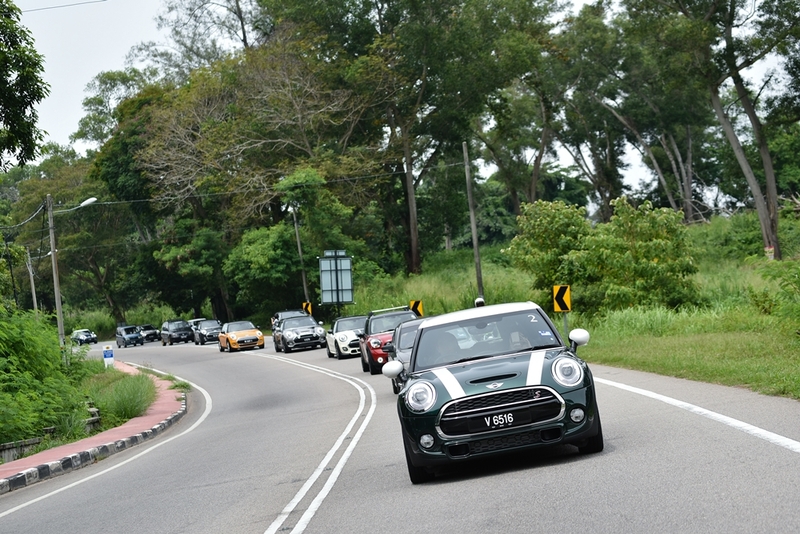 In fact, it gave me plenty of confidence from behind the wheel and motivated me to push it to its limits. 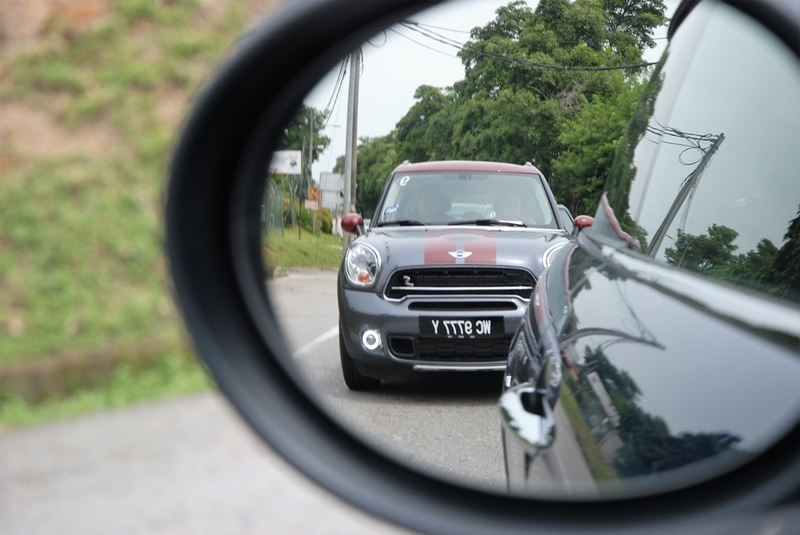 There are a few factors that make this car such a giggle to drive. 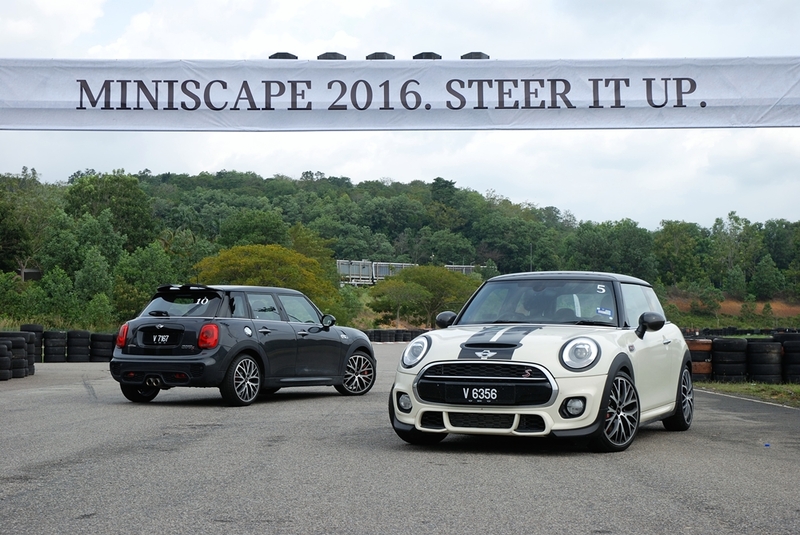 First up is its punchy and powerful engine. 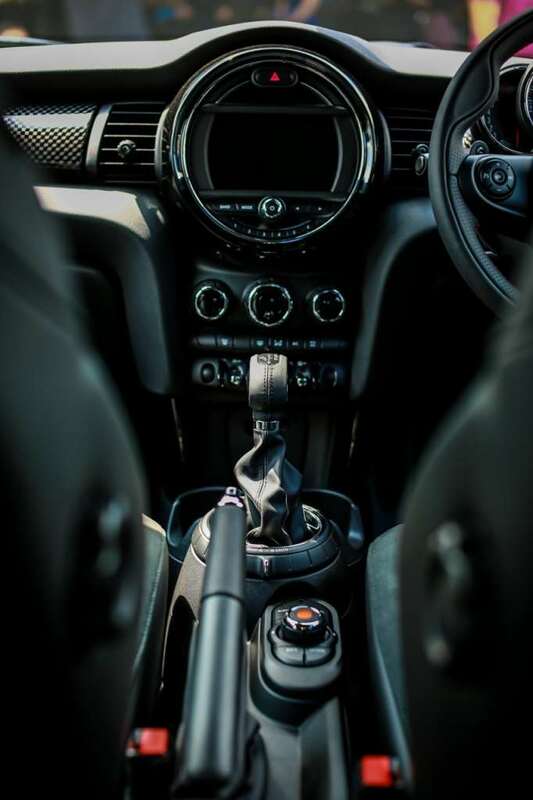 The 2.0-litre 4 cylinder MINI TwinPower Turbo engine that produces a maximum output of 192hp and 280Nm of torque has been tuned with the JCW Pro Tuning Kit, which increases the engine output by 19hp and torque by 20Nm. 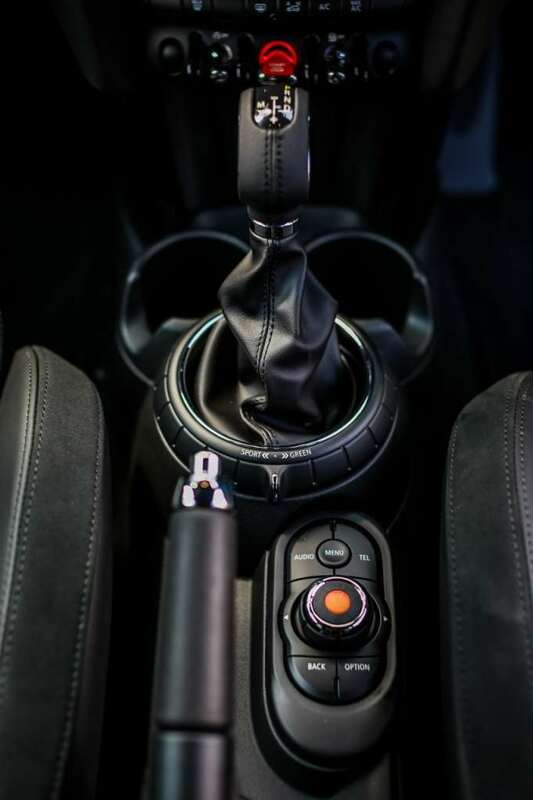 Power is sent to the wheels via a 6-speed Steptronic sports transmission. 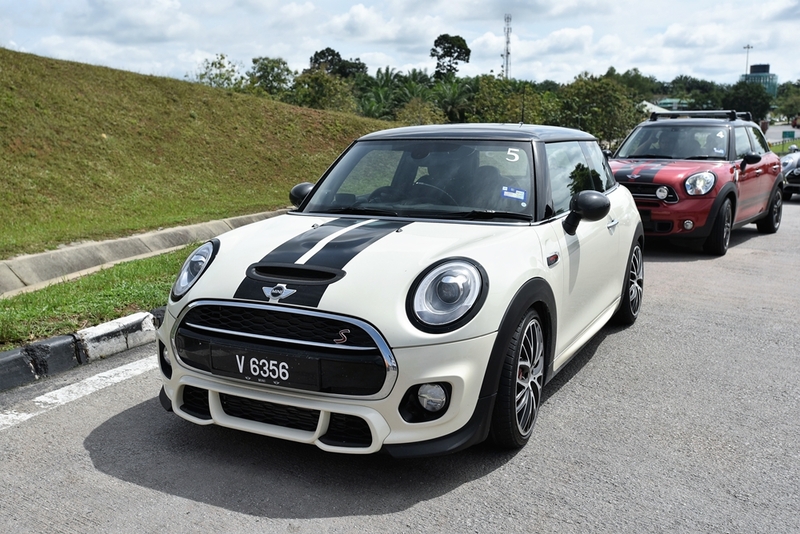 Compared to a regular Cooper S, this Stealth Edition feels more like a performance pocket rocket that’s very responsive to a gentle push of the throttle. 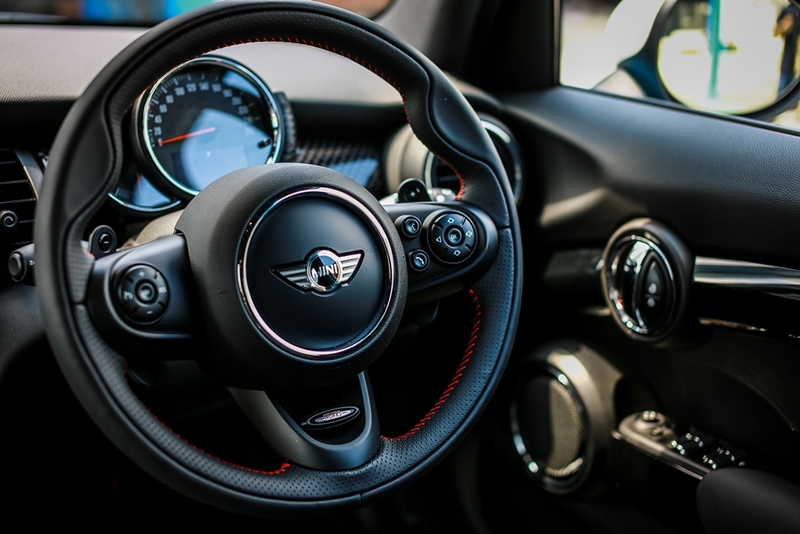 On top of that, it’s remarkable stopping power is aided by 17-inch JCW Pro Sport Brakes that comprise of a 4 piston fixed caliper in Chili Red and an internally ventilated drilled disc allows you stop on a dime. 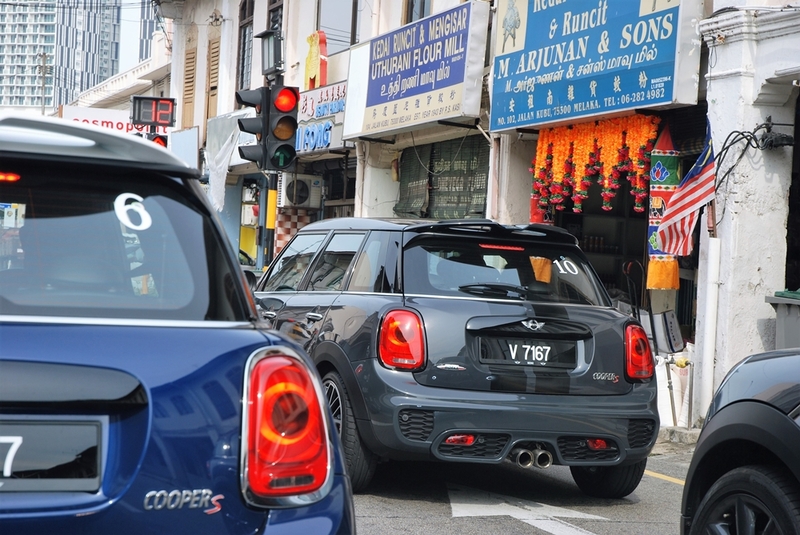 Thankfully, this 5-door Cooper S is not fitted with JCW suspension, which I suspect might get a little tiresome, especially when driving on some poorer local roads as the standard Cooper S model is already fitted with a stiff sports suspension. 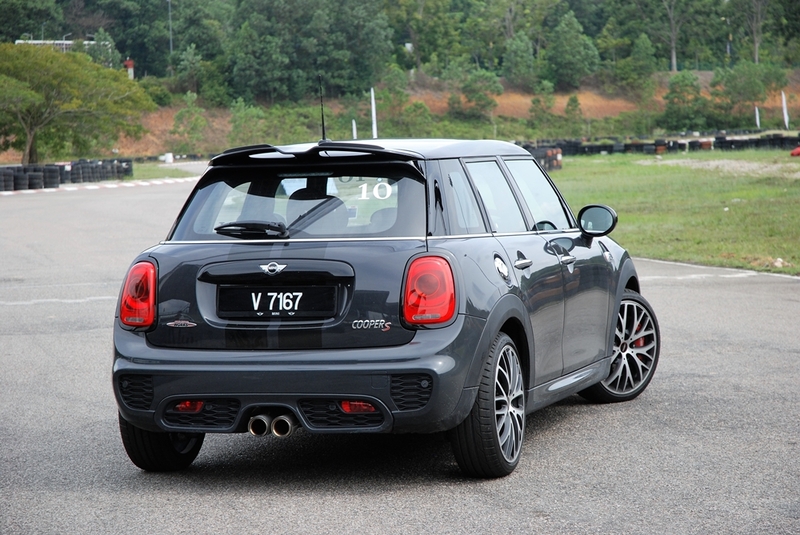 Joining in the fun is the sports exhaust system – which is one of the JCW accessories worth forking for. 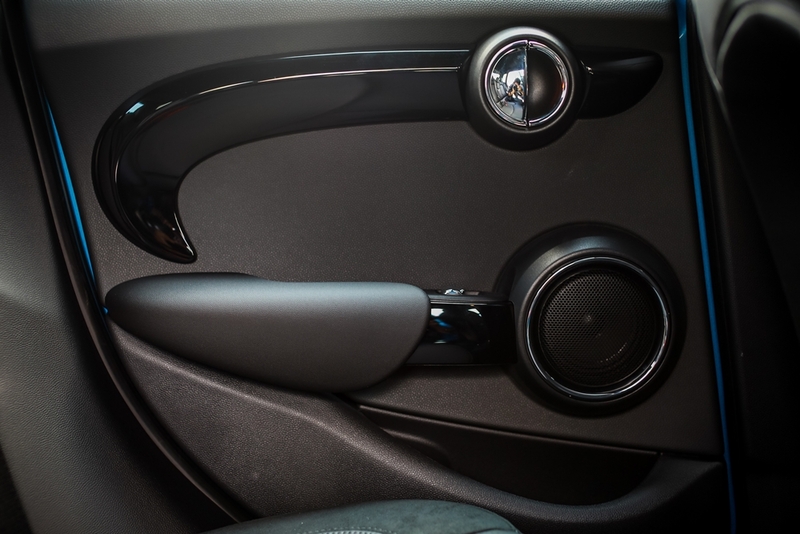 The JCW Pro Exhaust silencer system is operated wirelessly via two clicks on the Bluetooth controller (pictured above). 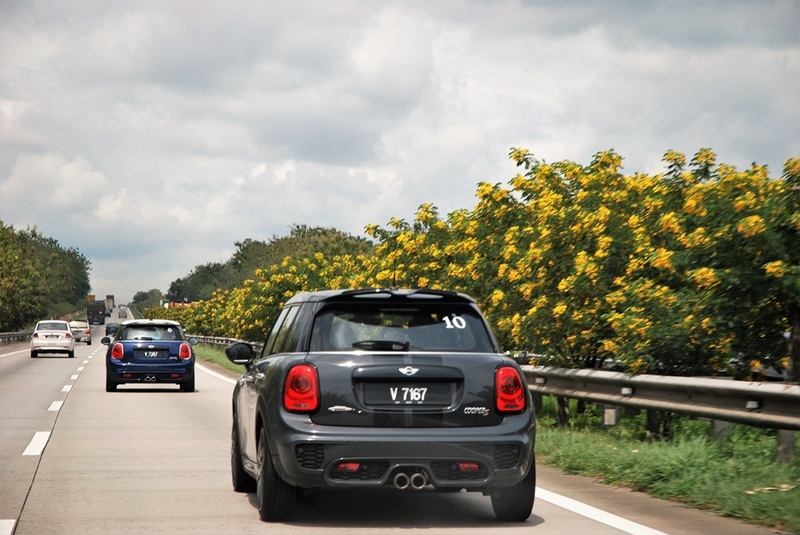 It unleashes devilish backfire pops and evil cracking, like someone has thrown a load of firecrackers out at the back! 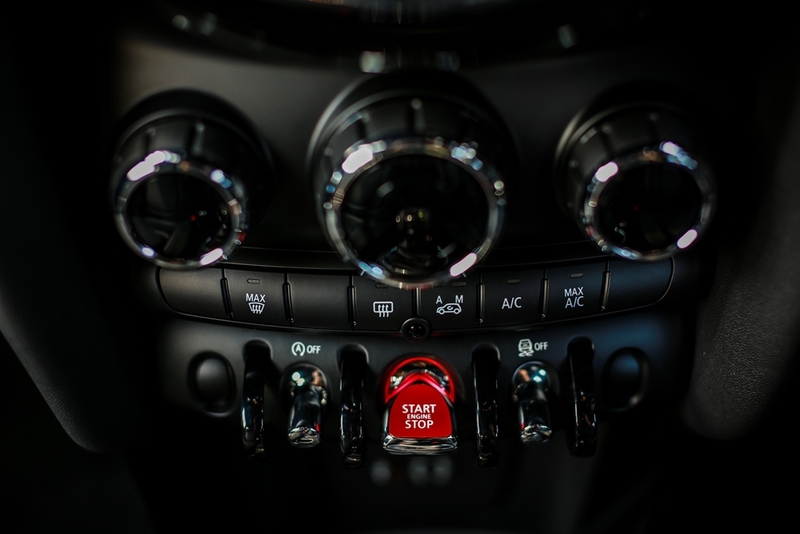 I love the fact that this insatiable growl can be turned on and off when needed, unlike most performance cars that emit a loud ‘wake-up call’ routine at start up- which at some point can get a little tedious. 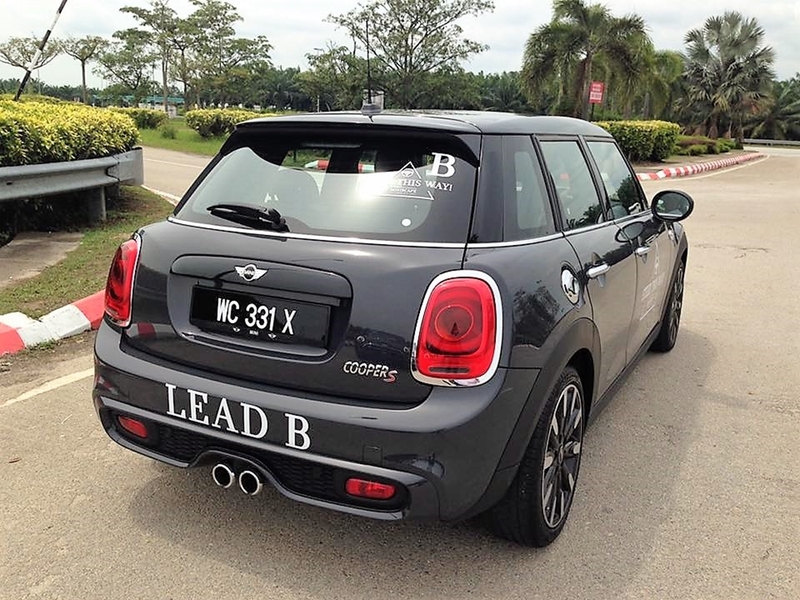 Somehow, though, this exhaust notes suits the car’s character and because it’s still not terribly loud, it feels a little bit less show-offy. 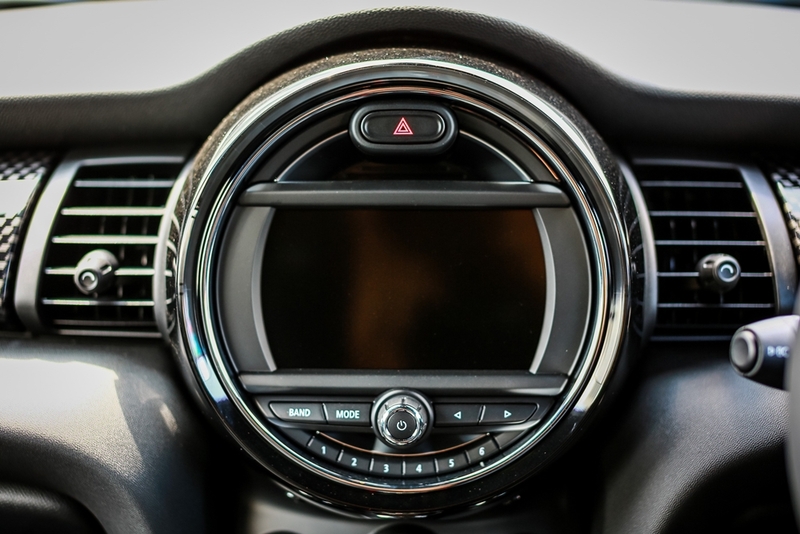 Aside from engine performance and the raucous exhaust notes, MINI’s agility, lightweight and keen handling are the things that have made it one of the most fun to drive pocket rockets in the market. 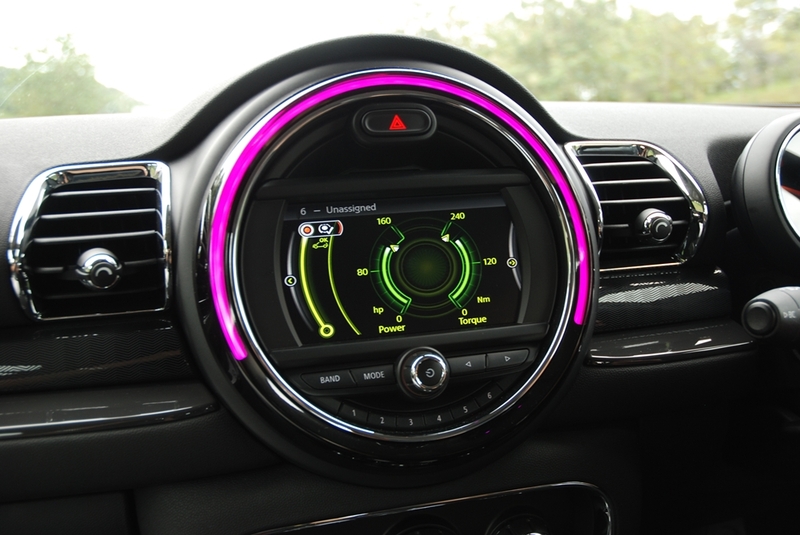 MINI has even highlighted on this fun factor with its mode selector, which in sport mode pings up a “maximum go-kart feel” message on the centre screen. 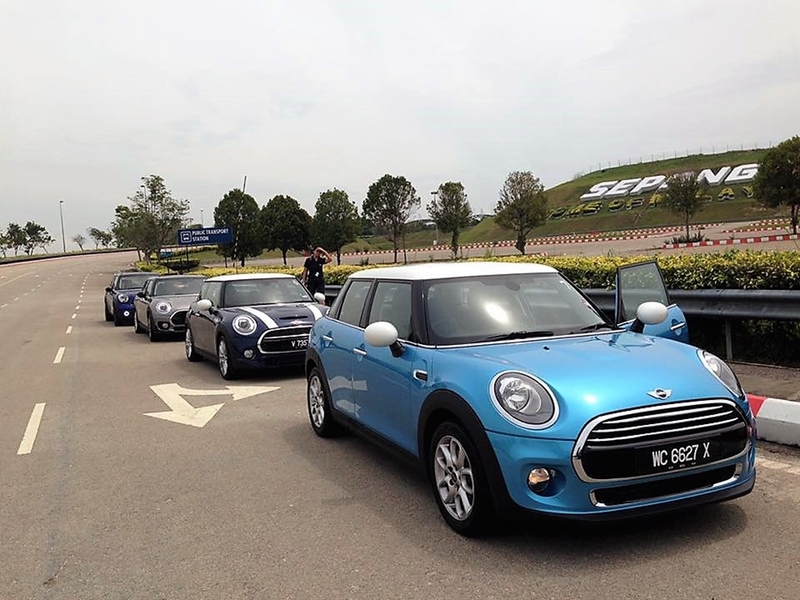 So it seems fitting when MINI Malaysia arranged a fun and exhilarating track driving session at the Melaka International Motorsports Circuit (MIMC) on the second day of the MINIscape road trip to let us explore the dynamic side of the MINI, armed with the standard 5-door Cooper S and the 3-door Cooper. 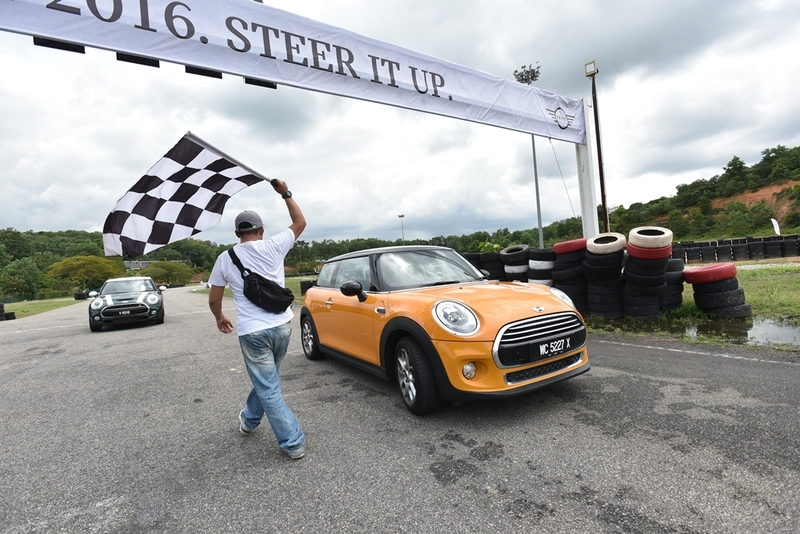 Regardless if you’re just a skilled or an average driver, driving a MINI on a circuit will guarantee a big smile on your face. 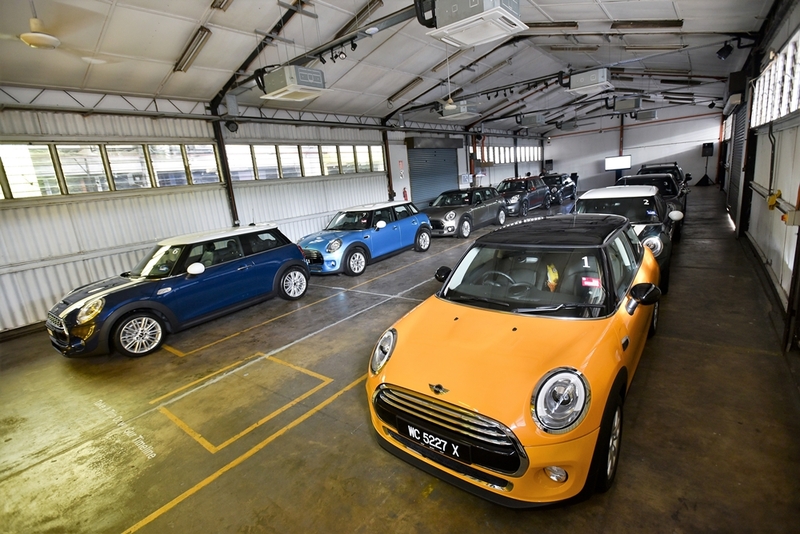 On the circuit, the 5-door Cooper S is capable maintaining its composure and handles really well when being thrown into challenging corners with plenty of grip from its sticky tyres, while its electronic power steering does its job well, responding keenly to the driver’s input. 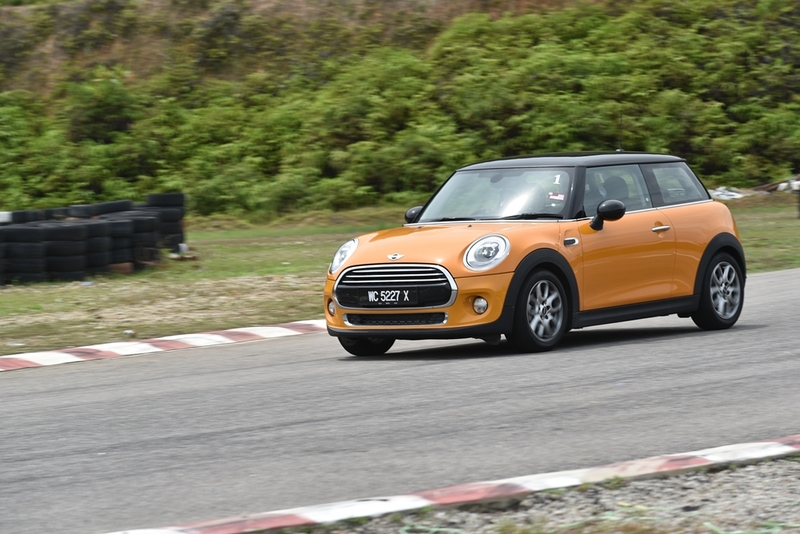 The car is so well-balanced around the track which makes it so satisfying to be driven especially when being thrown in sharp turns. 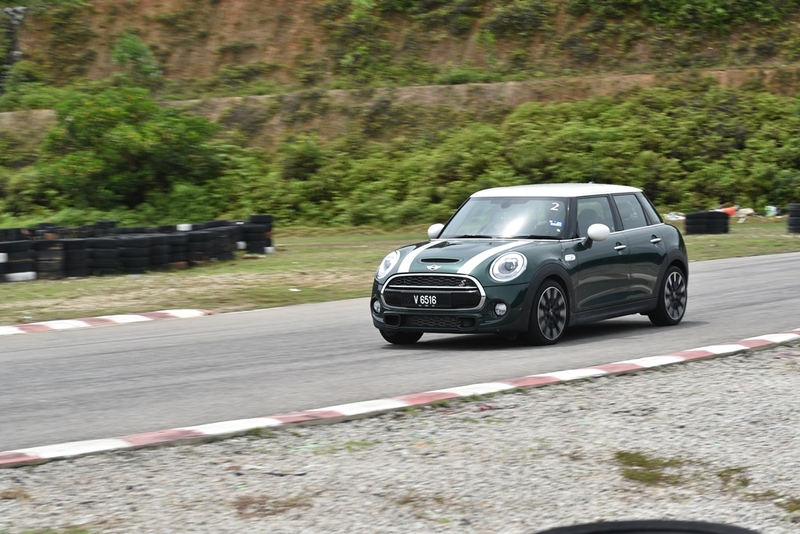 As I gained more confidence after each lap, I pushed the car just a little harder to see where its grip levels were and it felt like it kept begging for more! 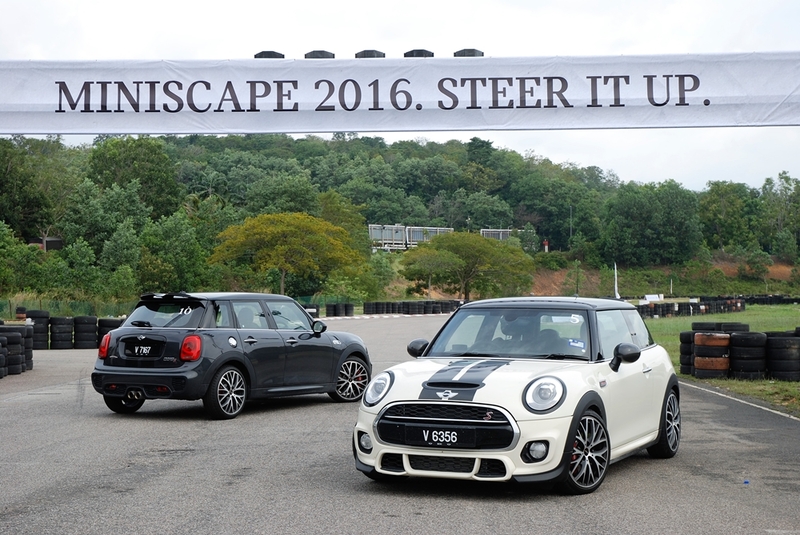 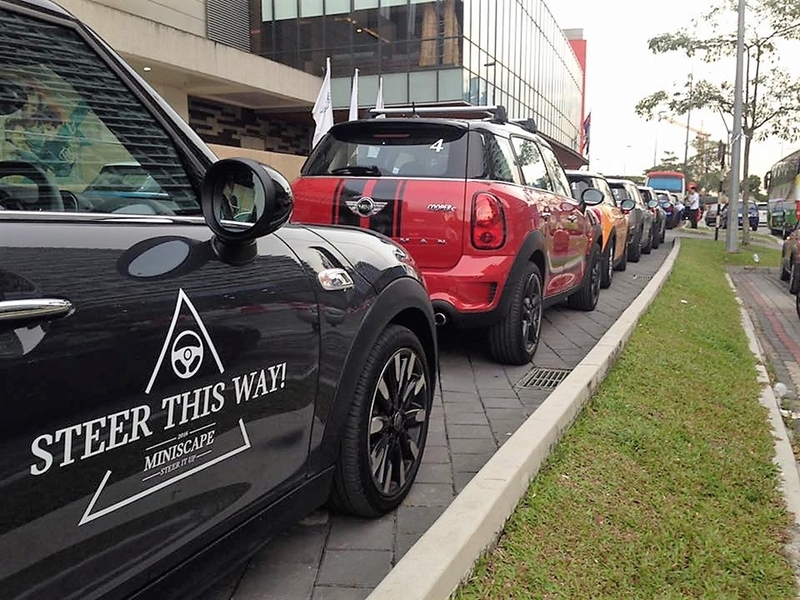 After spending two days behind the wheel of these MINIs and with the good company of the folks at MINI Malaysia, I had the most fun and enjoyable road trip this year, filled with plenty of amazing surprises and maximum adrenaline rush. 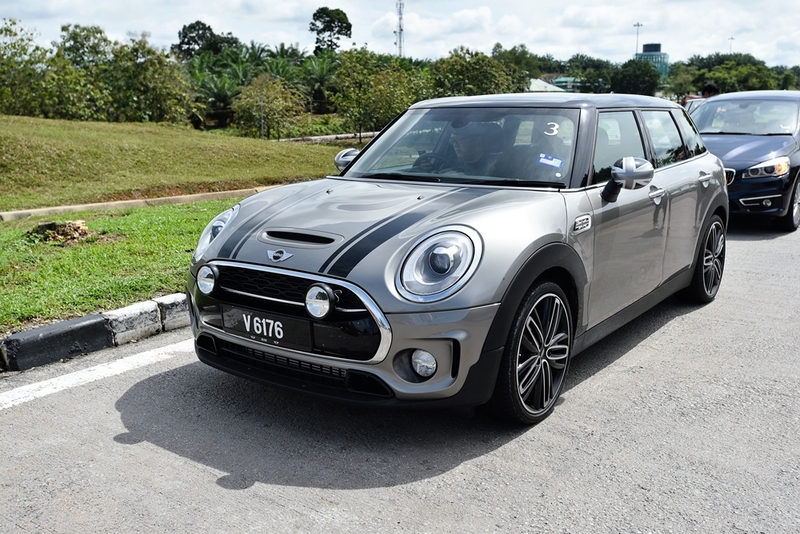 I personally think that the MINI Cooper S 5 Door Stealth Edition (picture below) in particular has terrific appeal to it and I suspect many will love it. 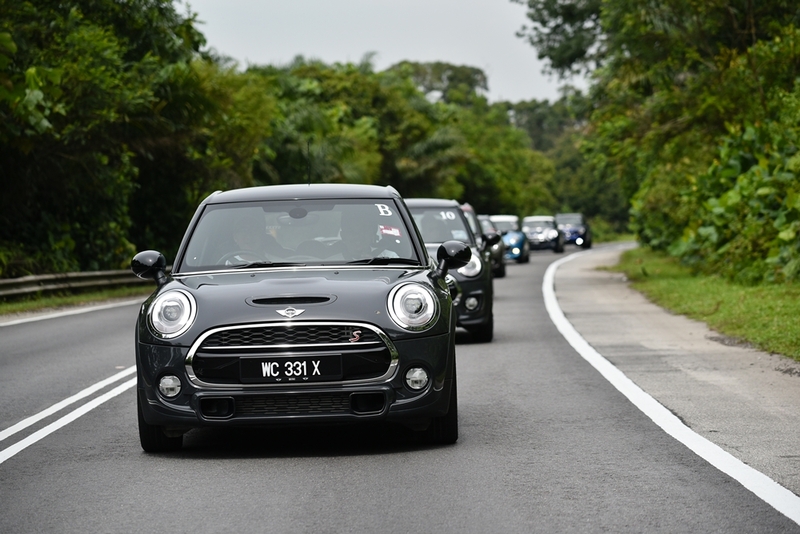 It’s more bespoke and special than any other hot-car available in the market, yet it is even more fun to be driven on the streets or at the track. 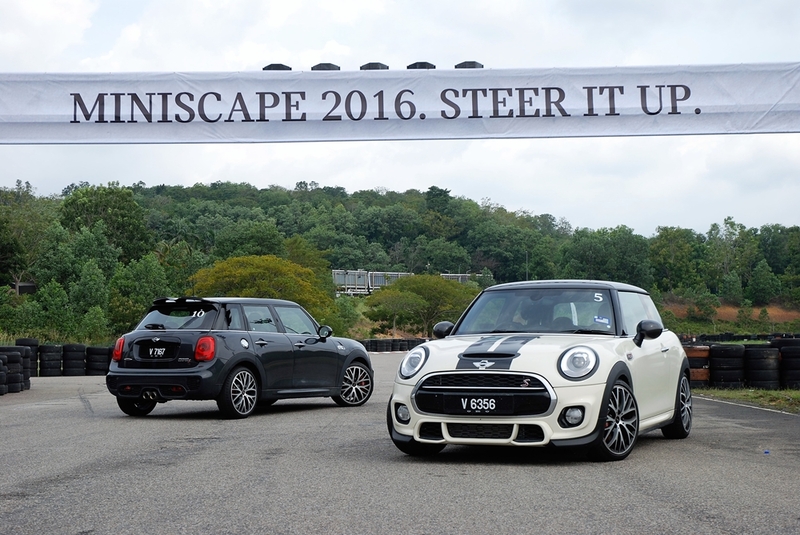 If you’re wondering how much it costs to own this car, well, the base price for the 5-door Cooper S is RM236,888, while the extra JCW performance kit will add up an extra RM48,401 on top of its base price. 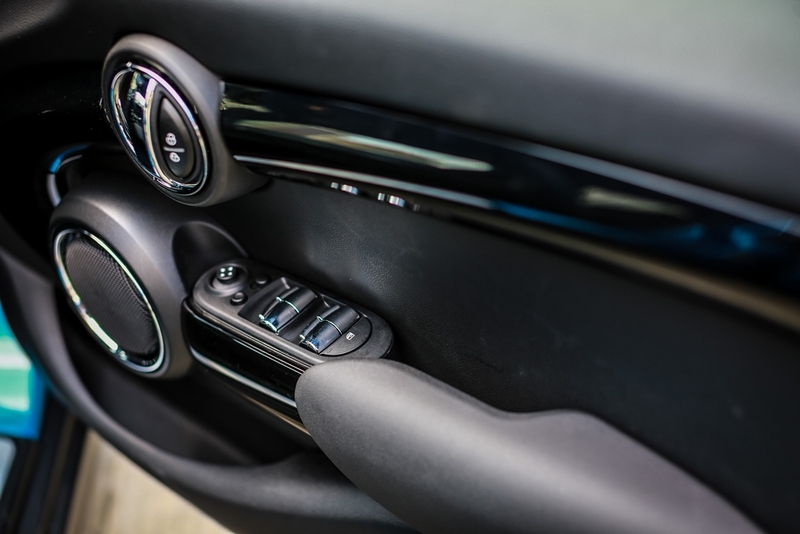 Yep, it’s quite pricy, but this car is basically a steal – I mean you might end up driving it like you have just stolen it from the showroom…all the time. 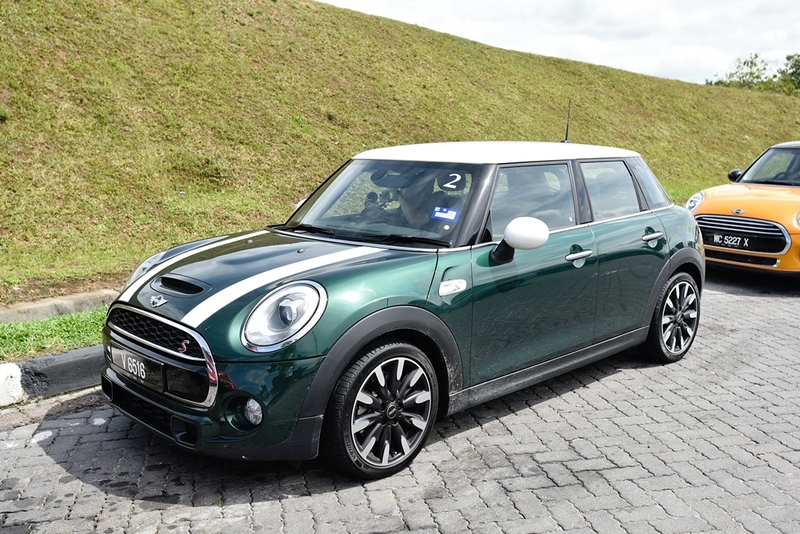 The good news is, the holiday season is just around the corner, so if you don’t know what to get or what to ask for as your Christmas gift or what to do with your year-end bonus, this MINI 5-door Cooper S Stealth Edition will be the perfect gift any MINI enthusiast will appreciate. 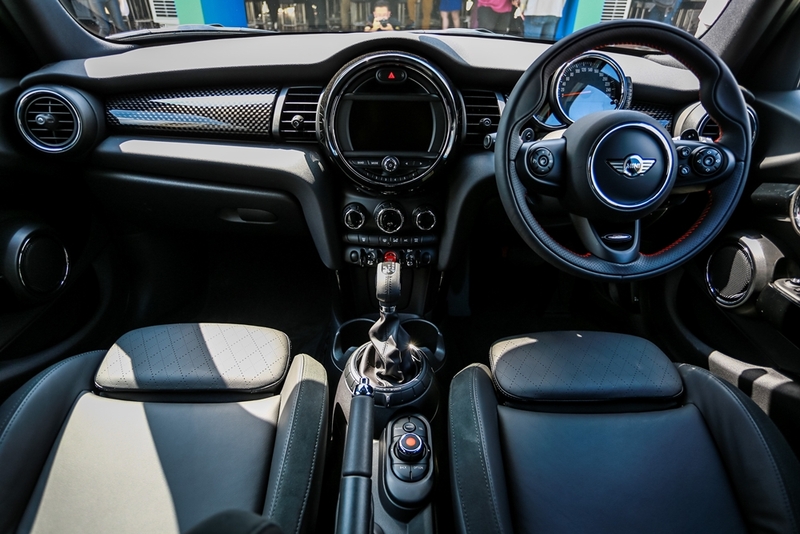 However, if this 5-door Cooper S Stealth Edition is not something you’re looking for then don’t worry, because there’s a plethora of MINIs for you to choose from including the 3-door Cooper, Clubman, Countryman and JCW to suit your budget and needs, so be prepared to be spoilt with choices! 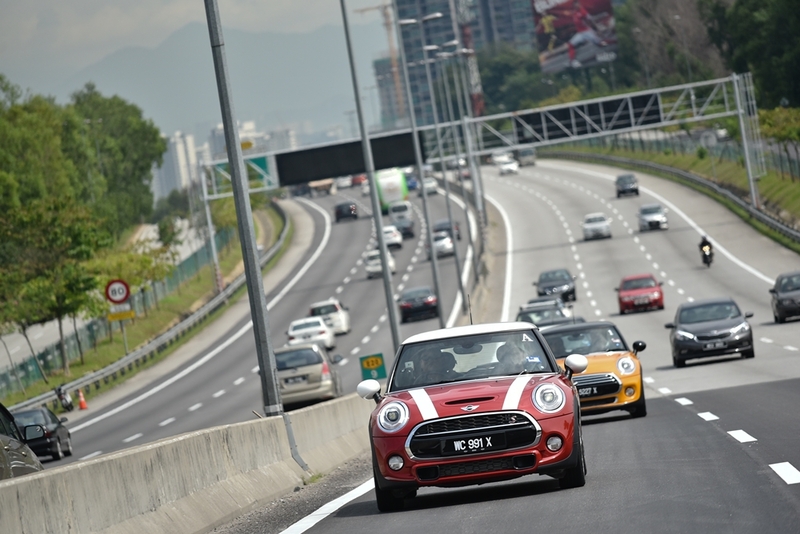 BMW Group AG names Harald Hoelzl as New Managing Director and CEO of BMW Group Malaysia. 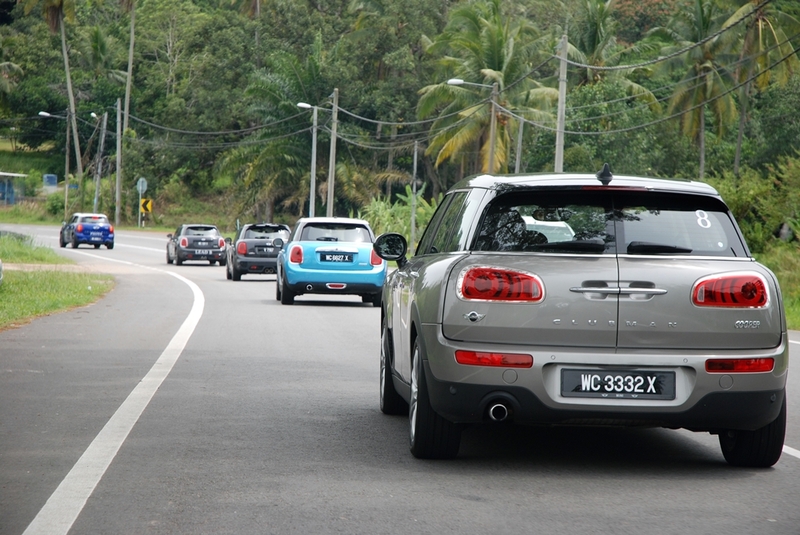 The MINI Clubman Sterling Edition is back again!